Carol went above and beyond the call of duty. She maintained good communication with us throughout and helped us sell our property quickly. 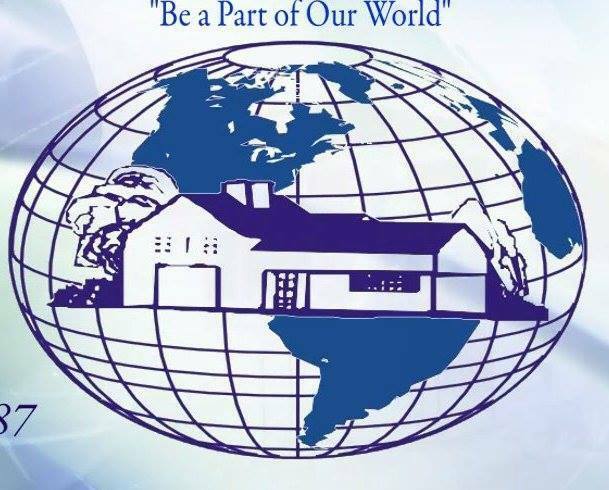 I highly recommend World Homes Realty. Linda Jacobsen is a phenomenal realtor and more important is a phenomenal person, her communication is prompt and detailed, she is patient and kind! top notch. We miss her..